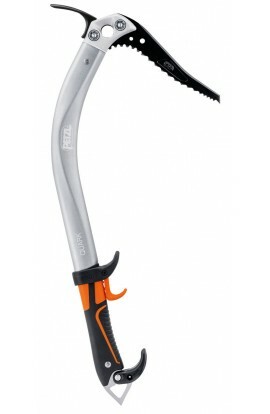 All rounder axes with a skinny waist! 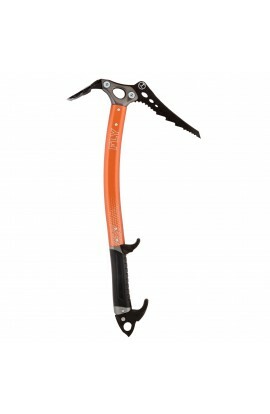 A pair of serious ice and dry tooling axes. 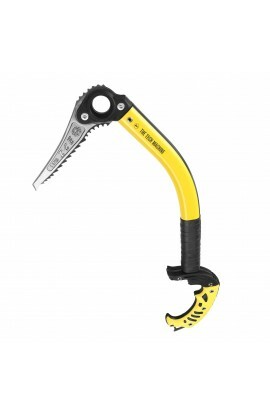 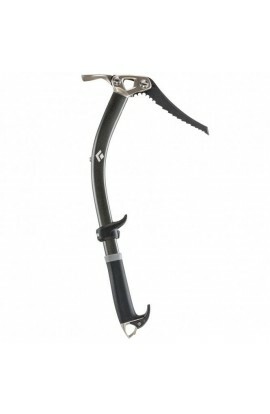 A technical leashless ice tool for ice climbing and dry tooling. 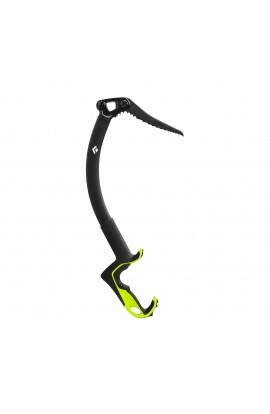 Super fancy carbon axes ideal for mixed, ice and alpine use. 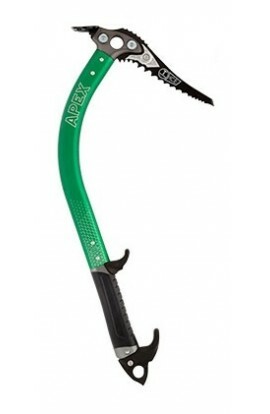 A pair of great all round axes for winter climbing. 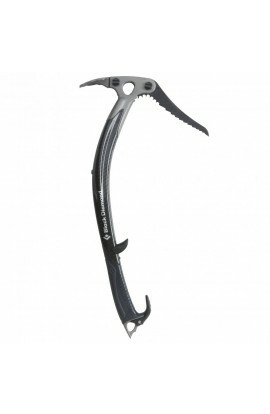 A pair of perfectly balanced tools for ice climbing. 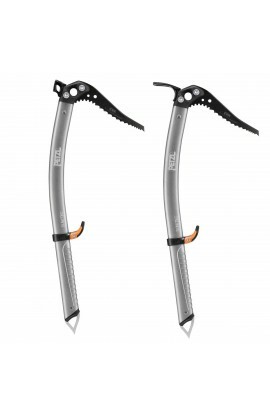 A pair of axes ideal for technical mountaineering and ice climbing. 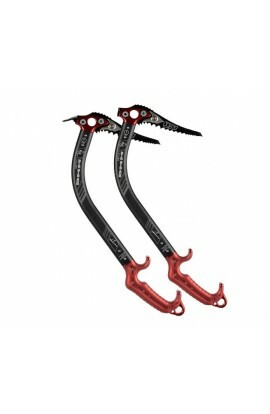 A pair of tough technical tools for steep ice, mixed or alpine conditions. 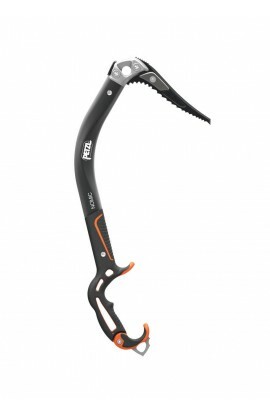 A pair of axes ideal for mountaineering and winter climbing. 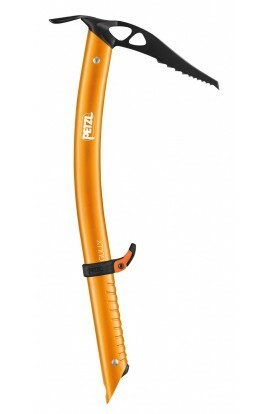 A pair of great technical axes for steep climbing and mountaineering. 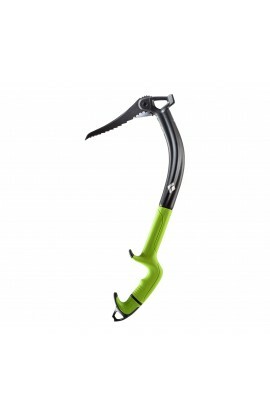 A pair of uber light axes for fast mountaineering.